Is anyone going to open the Turkish League 2017/2018 thread? With so many big names going to play there, it will get really interesting. Would be nice to have the page with all teams and rosters and we can keep track. I can`t do it because I just dont know how and I dont get enough info on teams/rosters etc. I was at the Baskent Volleyball Hall for season premiere. There were less than 100 people joining the match. Defending champion Halkbank was beaten to Fenerbahce 1-3 earlier this week at Turkish Super Cup. At the first set, Halkbank had serious problems about receive and defence. İnegol was close to win the first set, the sure deserved it but Halkbank won the first set 28-26. Burutay Subaşı was far away from being a star whole game. Hey guys! anyone have a livestream link for the matches? Thanks in advance. Thanks, i somehow could not find it?! As you are here, i have another question. Any experience or recommendation on where to look for a stream, when there is to TV production for a match? At the TVF site you see schedules, right? There you can see TV and under that you see which matches are scheduled to stream at TRT SPOR HD This week only the Halkbank match was scheduled probably because of EC Women's. And there is not yet a schedule for next week but this is where you can check it + a good stream to watch the matches. 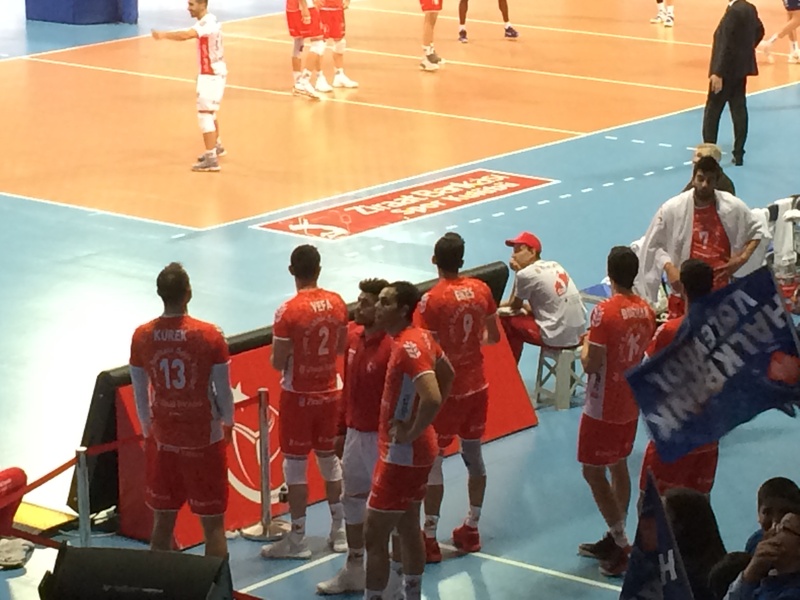 Where is Kurek? Anyone knows? He has been missing and today's stats sheet, he is not even on the roster. Unfortunately I don't have enough time to update events, schedules and scores. Today big match between Ziraatbank & Halkbank at Baskent Volleyball Hall, 17:00 local. Sorry I'm late however he was on the roster. The real question is: why do ambitious clubs still sign Kurek? Top Scorer: Klapwijk 21, Husaj 17, Antanovich 14, Almaz 9; Ojansivu 25, Bahov 16, Mustedanovic 12, Hascan 8. Top Scorer: Luan Weber 14, Alp Cayir 7, Ertugrul 6; Venno 17, Yucel 11, K. Kayhan 10, Siltala 7, Gunes 7. Top Scorer: Yildiran 10, M. Gungor 7; Sket 13, Toy 13, Akdeniz 12, Quesque 9. Top Scorer: B. Avci 13, Uykan 7, Tumer 7; Aydin 12, Gok 9, Akhrem 8, Okello 7. B: Maliye Piyango Ankara – Jeopark Kula Bld. Stupid Ziraat Bankasi for letting go of Kaliberda and believing in the Kurek will save them. All that money spent on so many good european players but they cannot even make it to the semifinal. Unbelievable. Ziraat has paid 1.1 million dollars / euro( not sure) to Kurek per year. This makes him the one of the highest paid volleyball players ever. The money national banks use for sport clubs are considered as part of taxes in Turkey . So let's say if they pay 1 million dollars to Kurek , they will pay 1 million dollars less taxes to goverment. With the help of this rule , goverment owned banks like Vakifbank, Ziraat , Halkbank have right to spend endless money for volleyball. This is why Vakifbank can give 1,5 million dollars to Zhu Thing. The problem is Vakifbank is actually winning something but Halkbank, Ziraat become joke of certain managers. Managers are working like a mafia , even some of the club managers are part of this mafia-like organizations. Managers like Georges Matijasevic and Modena based managers (with the help of Guidetti) earned millions from Turkish clubs in the last 3-4 years . Bartman, Le Roux, Rouzier, Klapwijk, Gjorgiev, Petric, Kubiak, Perrin, Travica ... what all this players have in common? They have played in Turkish league in the last 3 years, earned millions and are players of Matijasivec's agency. Edited once, last by scarpetta ( Mar 11th 2018 ). Managers like Georges Matijasevic and Modena based managers (with the help of Guidetti) have earned millions from Turkish clubs in the last 3-4 years . 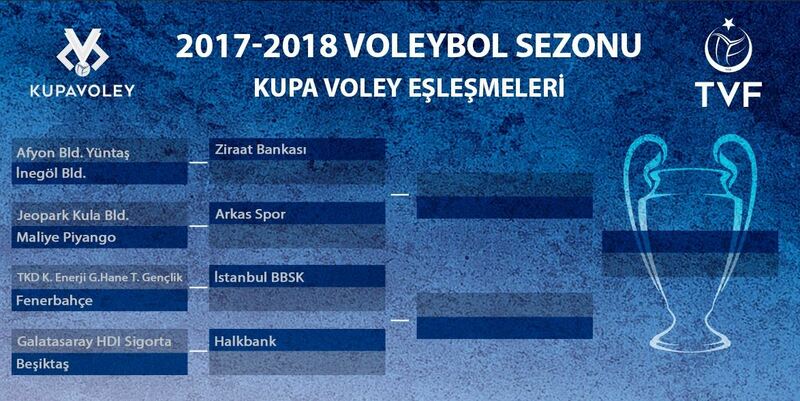 Halkbank won the silver once in Champions League but Ziraat Bankasi spending a fortune on Kurek who did not play the majority of the season is some BS. Who the hell is his agent because I need him/her to pay my bills. Edited once, last by Rains_of_Castamere ( Mar 11th 2018 ). Moved the thread from forum European Leagues to forum Season 17/18.